Hello all, happy Yorkshire Day! I don't really know what it's all about as I've only lived here 10 years and no one has seen fit to give me the Yorkshire FAQ. 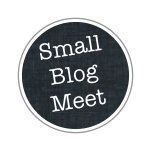 This is just a short post to show what I've been up to so I can take part in the Small Blog Meet and Fresh sewing day over at Lily's Quilts. What HAVE I been up to? Ummmm, not too much actually. I've gone back to work after a long time without a job and it has seriously cut into my leisure time. 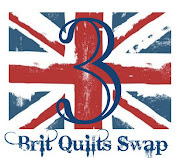 I've managed to make some progress on the mini quilt I'm making for the Brit Quilt Swap 3 over on Flickr. The pic I'm posting is just before I finished sewing on the binding. Maggie doesn't want this to go to my swap partner. 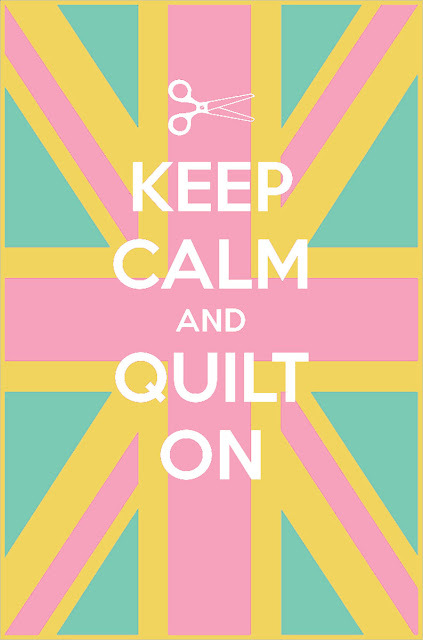 The other thing I worked on was a graphic for issue 10 of Fat Quarterly, "Sew Britannia!". It's my take on the classic war time poster using the FQ colours. Feel free to download it from my Flickr photostream and print out a copy. If you want it in some custom colours ask me nicely and I may just oblige! So gorgeous - amazing that you're so new to sewing. Thank you! I'm amazed too! That quilt is so amazing!! Beautiful mini quilt and a cute kitty as well. Great quilt! I love the sign! Visiting from Lily's Quilts...I absolutely love your mini!! Thank you! Lynne is fab for hosting these things, isn't she? 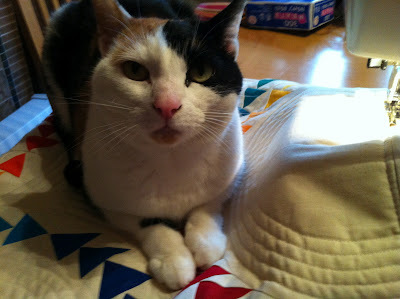 I love your mini and you picked the perfect quilting to accentuate it! Thank you! I tried free motion pebbles first, but it was a disaster. Great to meet the guy behind the lovely cover... great job. How great is to have a long time quilter as you start to share their stash with, I have been buying fabric for a while now while I wait for my sewing machine to arrive so I have enough to work non-stop with it for a while... visiting from the small blog meet btw. Thank you! I know I am VERY fortunate to have access to her stash. We also have 3 sewing machines in the house! I'm sure it is hard and expensive to get started otherwise. Thanks! We actually have two that are as bad as each other. We can't put even a scrap of fabric on something flat without one of them trying to lay on it or hide under it! Ohmigoodness! That mini quilt is fierce! Love it! Wow, your mini is fabulous! Happy (belated) Yorkshire day - I hope you bought a white rose (or a whippet ;o) ) in celebration!! Thank you! Didn't buy anything but drank lots of brews and dropped my h's a lot! Thank you! I'm getting really excited about sending it. I think the recipient likes but has no expectation what so ever that it's coming her way!